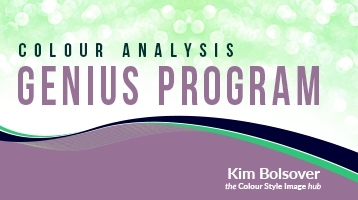 Seasonal & tonal colour analysis & colour personality with the Stuff the system, Put the client first Colour Analysis Genius program with Kim Bolsover. 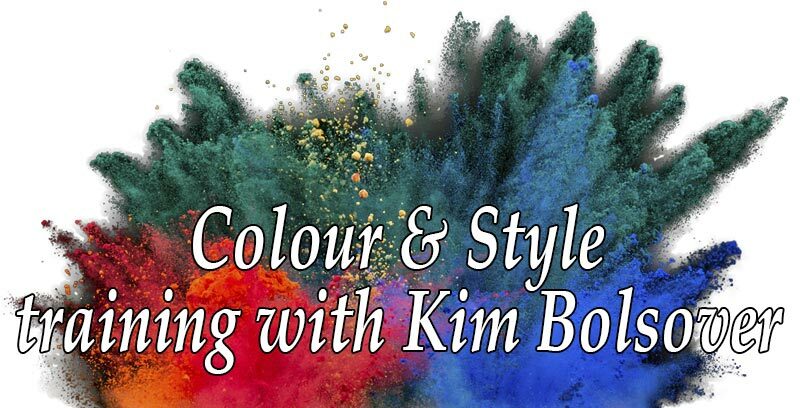 Join my brand-new online interactive program to learn colour analysis, become fully-booked and in profit in 90 days. Learn or refresh seasonal & tonal colour analysis and personality with the only Stuff the system. Put the client first training on the planet! 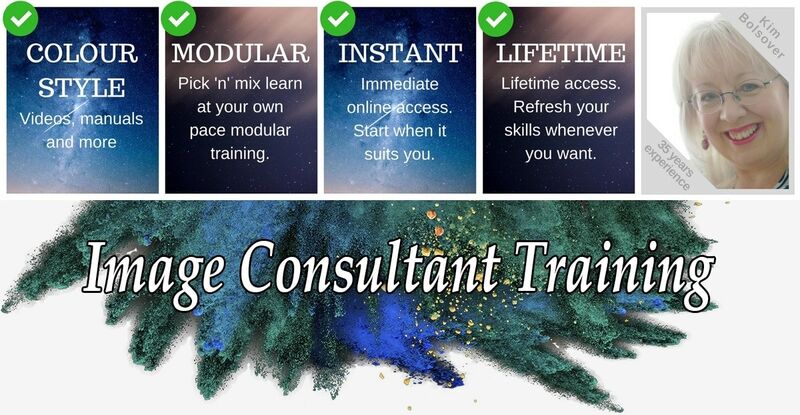 Learn a plethora of exclusive extra live training and coaching in colour, personality, to create the business of your dreams. Nail and create your personal marketing message to easily fill your workshops and consultations. Be recognised at a higher level for your commitment to colour and your clients with Silver, Gold, and Platinum certification. 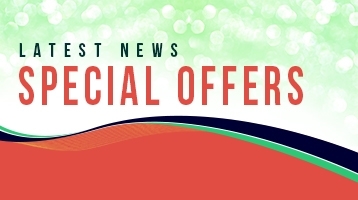 Grab the rarer-than-rocking-horse-doo-doo opportunity to have ME personally endorse and promote you all over the internet!